​Robin is a fiddler and square dance caller based in Berkeley, CA. Her fiddling is rooted in old-time, bluegrass, and country styles. 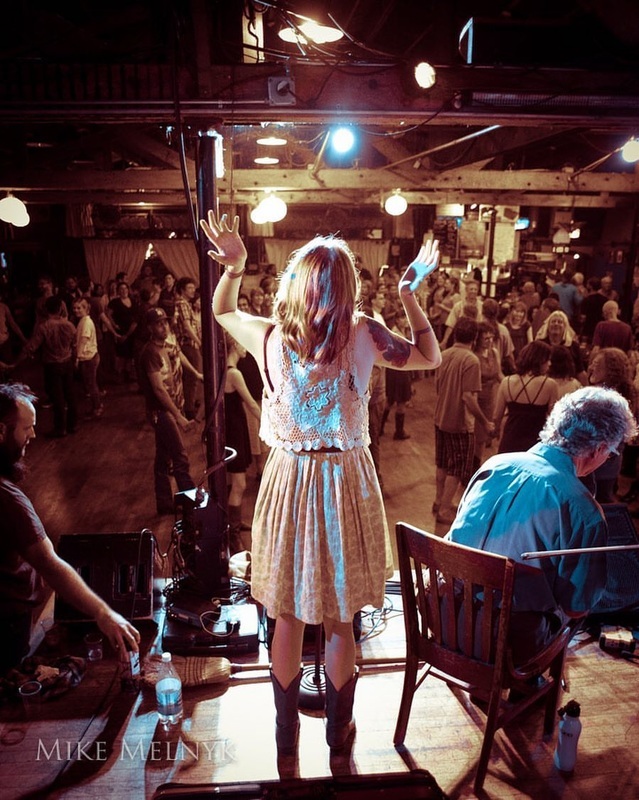 She calls square dances in the traditional southern fashion - no lessons, no levels, no prerecorded music, just a live band and emphasis on the party. She plays and calls around the Bay Area regularly, fiddling for The Bearcat Stringband and The Bearcat Duo, and calling with local stringbands. Robin is available for beginning and intermediate fiddle lessons for adults and children. Robin's love of fiddle makes her a fun teacher and enthusiastic player.